These are genuine military issued. These attach to the main ALICE pack for wearing the pack as a backpack. Thick padding for better comfort. Can be used with our without the ALICE pack frame. 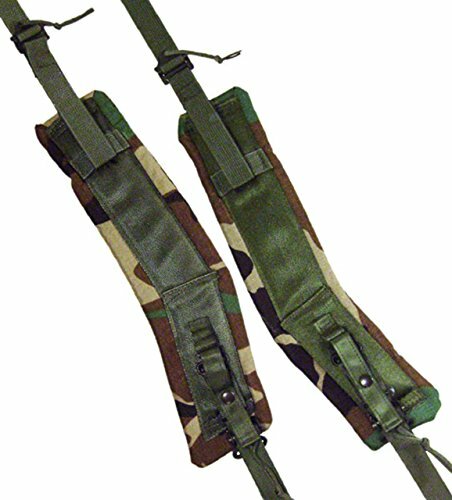 Dimensions: 34" x 1/2" x 3 1/4"
If you have any questions about this product by Military Outdoor Clothing, contact us by completing and submitting the form below. If you are looking for a specif part number, please include it with your message.